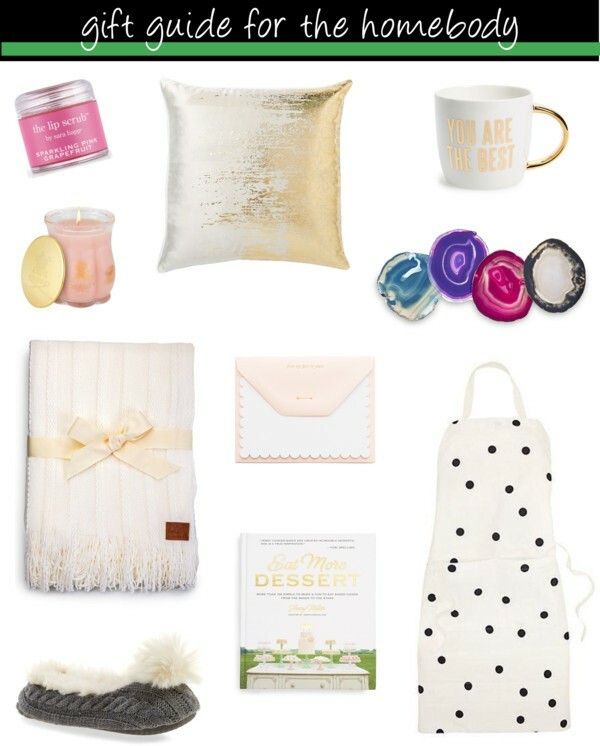 These are gift ideas for the girl who loves the comforts of home. She enjoys a quiet evening at home in her pajamas. She would rather have friends over for dinner and a movie than spend the night out on the town. This girl enjoys the simple pleasures in life like homemade pizza and a comfy blanket. Don't forget to email your name and address if you want to join our Christmas card exchange. Sara Happ is the best! 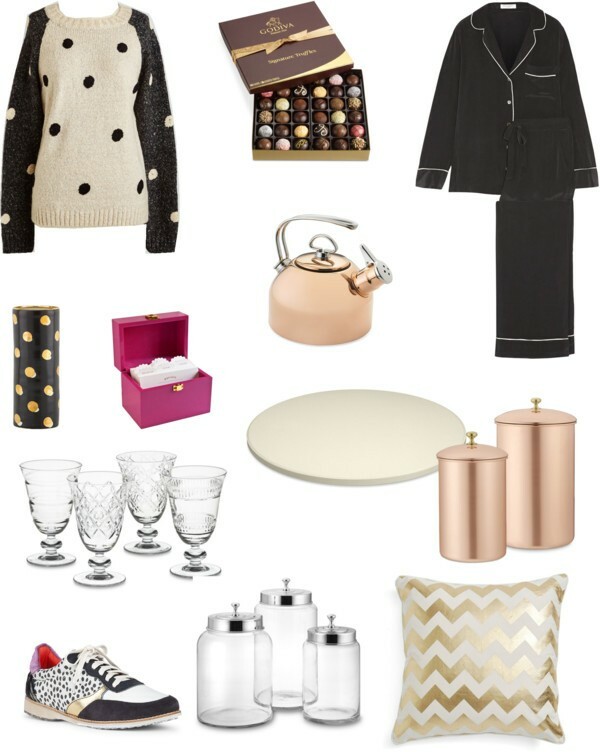 You can never go wrong with new throw pillows or decor for the kitchen.